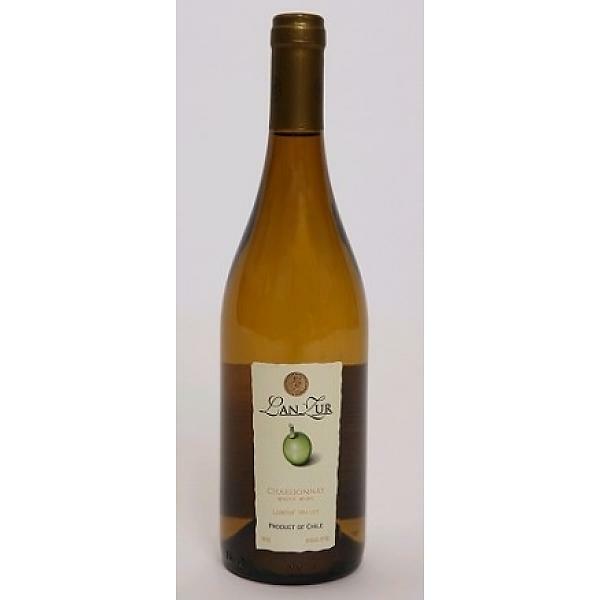 This wine is sweet with a smooth finish. 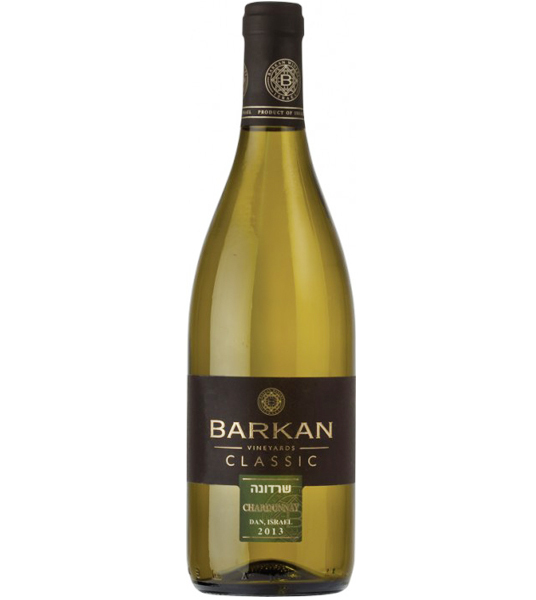 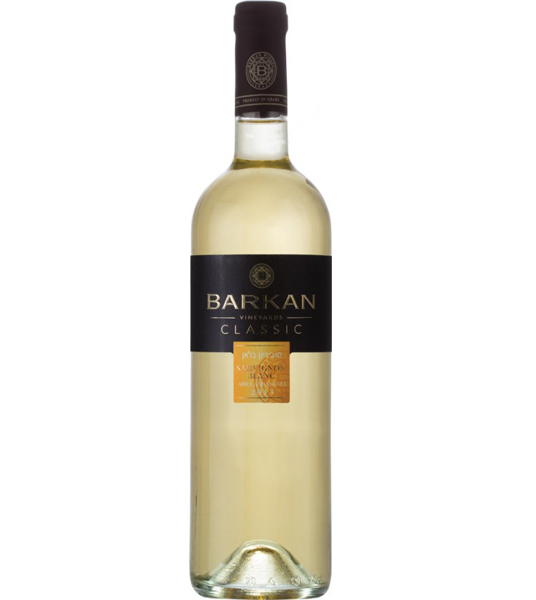 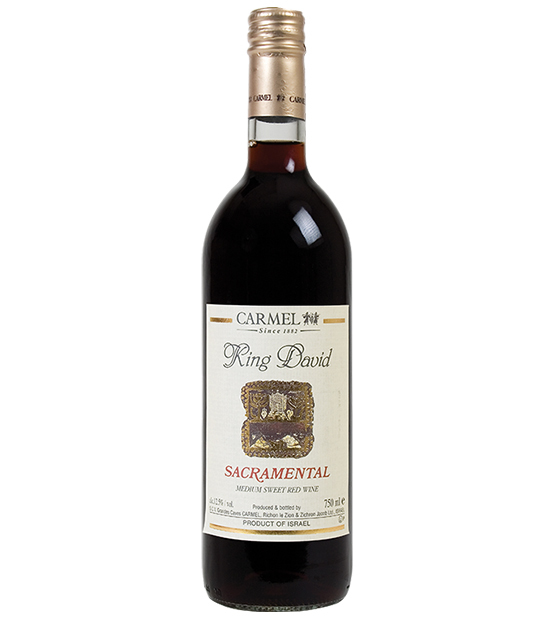 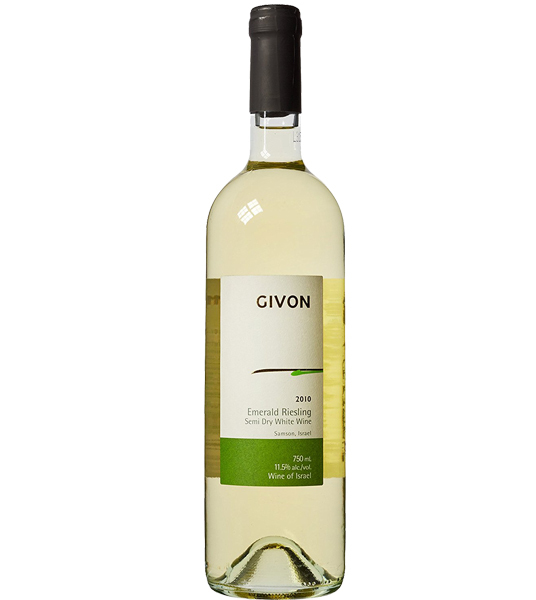 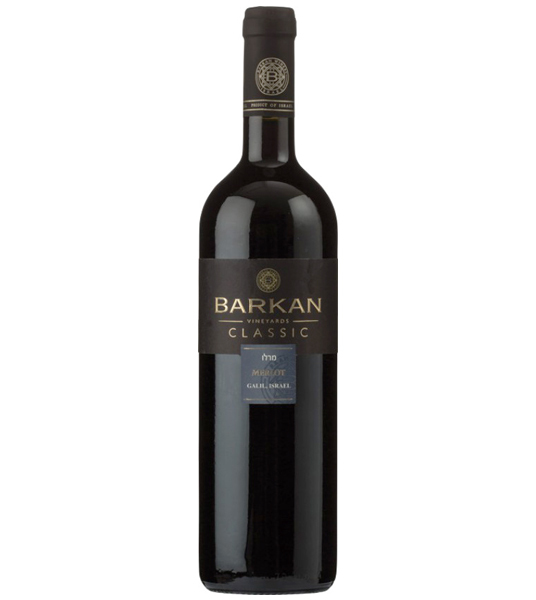 A superb fruity and velvet-like taste, with a long and smooth finish. 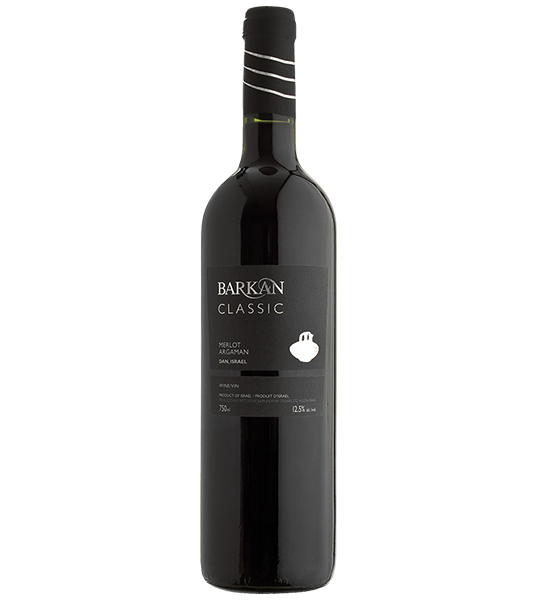 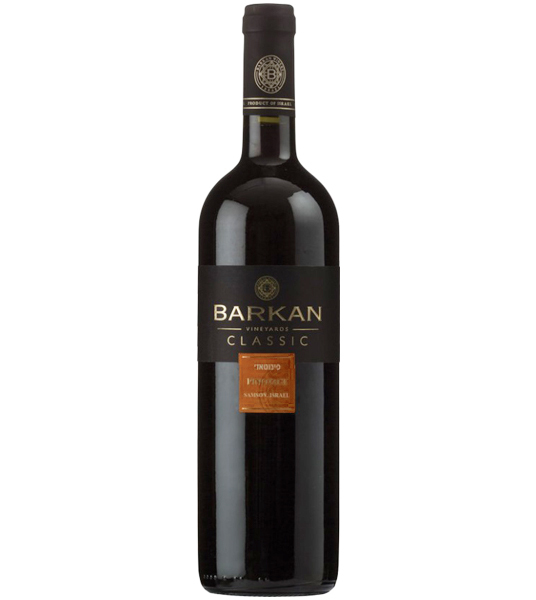 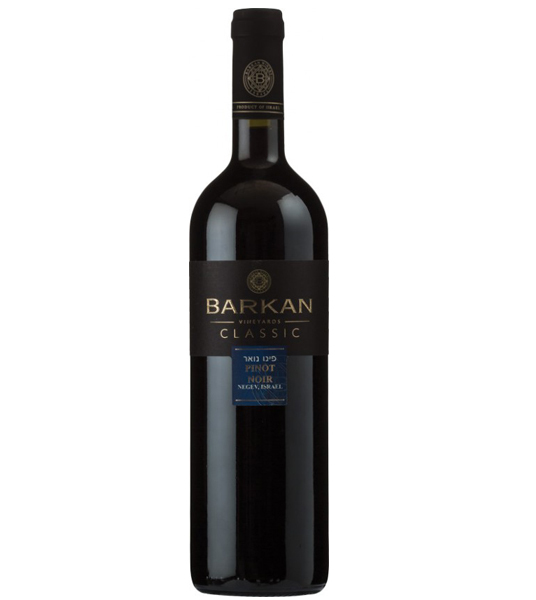 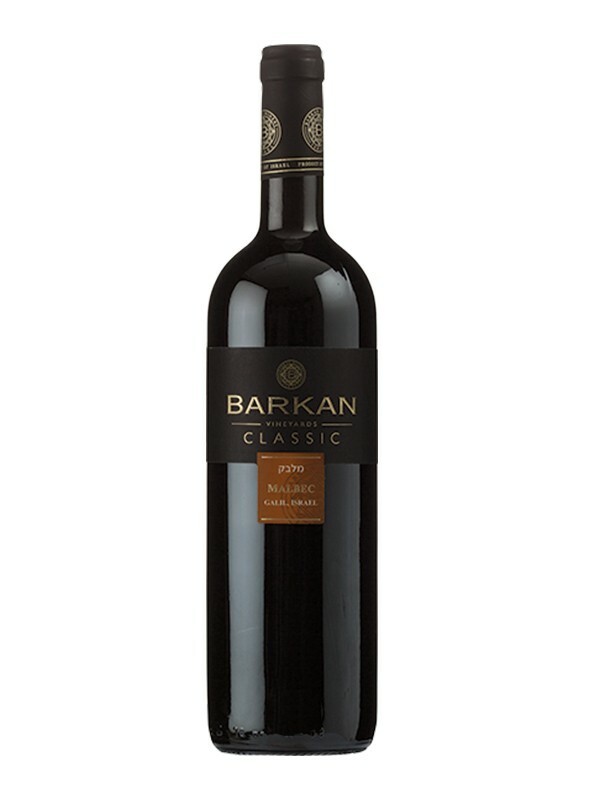 Dark and robust purple color with pronounced fresh wild berry aromas and flavors.